Sedation for a Relaxing Visit. 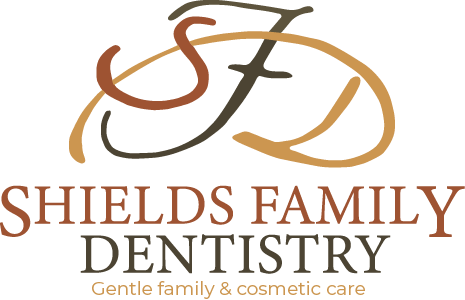 We are dedicated to providing personalized, gentle dental care in a relaxed and friendly atmosphere. 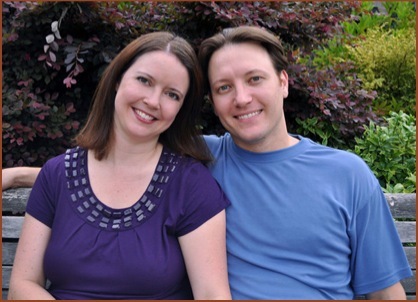 By partnering with each patient, we are able to prepare a specific treatment plan to achieve optimal dental health. We provides a variety of restorative, cosmetic and preventive dental services that will not only extend your dental health, but will contribute to your inner confidence and outer appearance. 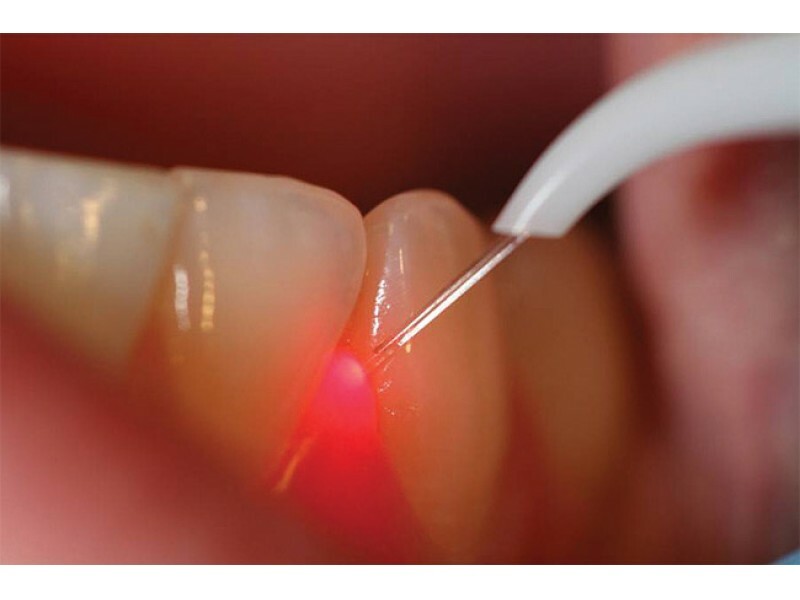 Services offered include the Periolase®, a breakthrough technique to treat gum disease (no cut, no sew), soft tissue laser dentistry, smile makeovers with thin porcelain veneers and whitening options. 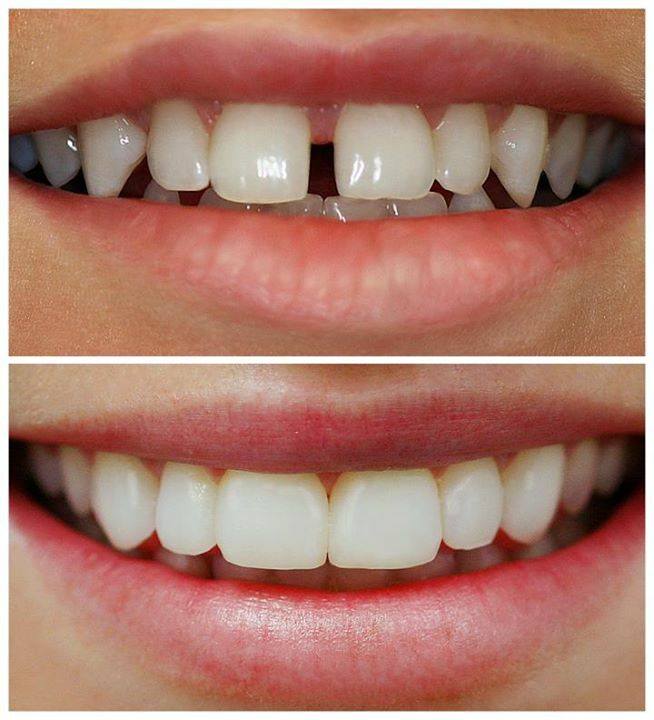 Our goals is to make your smile a healthy and attractive one. The absolute best way to preserve your dental health is to maintain a sensible oral hygiene regimen. In addition to daily flossing and brushing, this includes regular dental examinations and professional cleanings. A complete oral exam can help ensure you keep your smile bright and healthy. 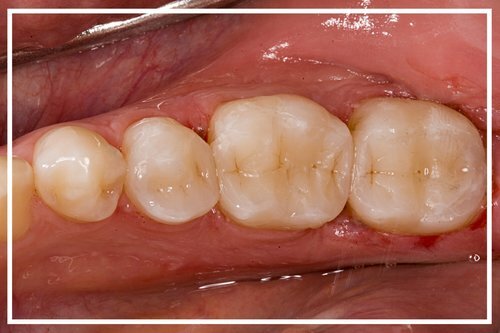 Veneers are an ultra-thin porcelain lining on the front of the tooth that can fix or hide defects of the tooth, and create a perfect smile. Dental implants work just like real teeth with real roots! 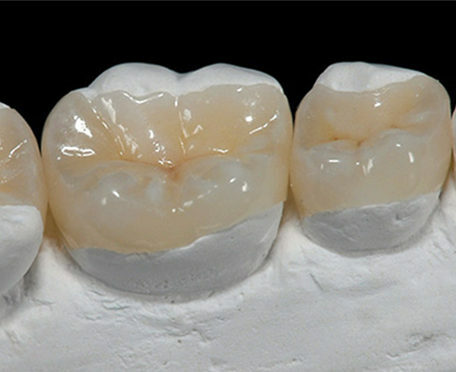 Each tooth implant can sustain all of the bite force and ability of a natural tooth. Transparent trays like mouth guards now can move teeth towards your ideal smile without those embarrassing braces and wires. 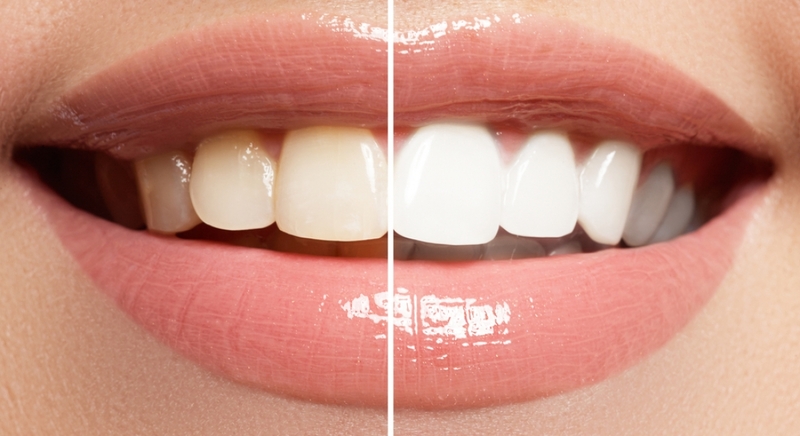 Tooth whitening enhances the brightness of natural teeth for a long time, we use a safe whitening system to minimize sensitivity. Cosmetic dental procedures enhance a smile’s appearance by allowing a tooth to be restored to its natural looking beauty. 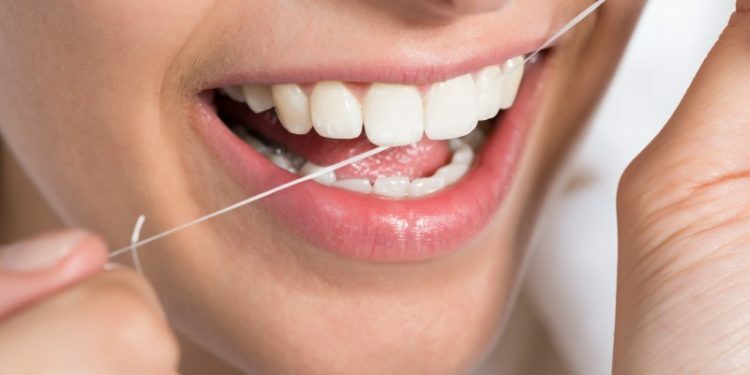 Dental hygiene helps to clean those areas of teeth that can not be cleaned at home to avoid future problems and keep your teeth and gums healthy for a long time. 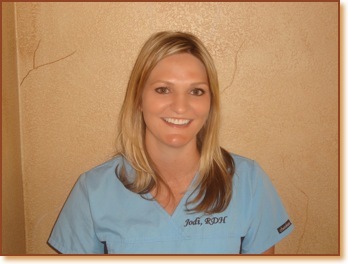 Jodi is the newest member to Shields Family Dentistry. 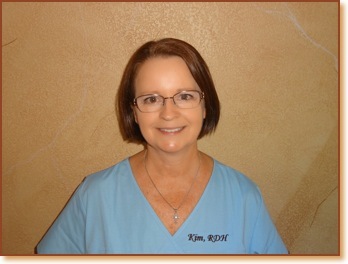 She graduated from the College of Southern Nevada Dental Hygiene Program in 2011. The best dentist I’ve ever had, and at age 59 I’ve had a lot of em. My wife and I have been coming here for years and have always been taken care of really well. The dentist and the staff are excellent. Would highly recommend. Fantastic place. Very good with appointments. Dr Shields is very professional. I’ve done 2 crowns and cleaning every 6 months. My son and I have been coming here since he was in first grade. He is currently in 12th grade. We love Dr. Shields!!!! The entire staff is friendly, efficient and awesome to work with! 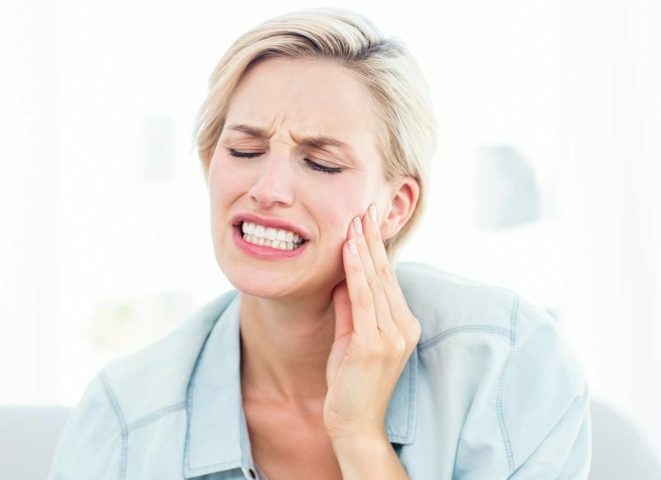 Could dentistry be as effective as cosmetic procedures?